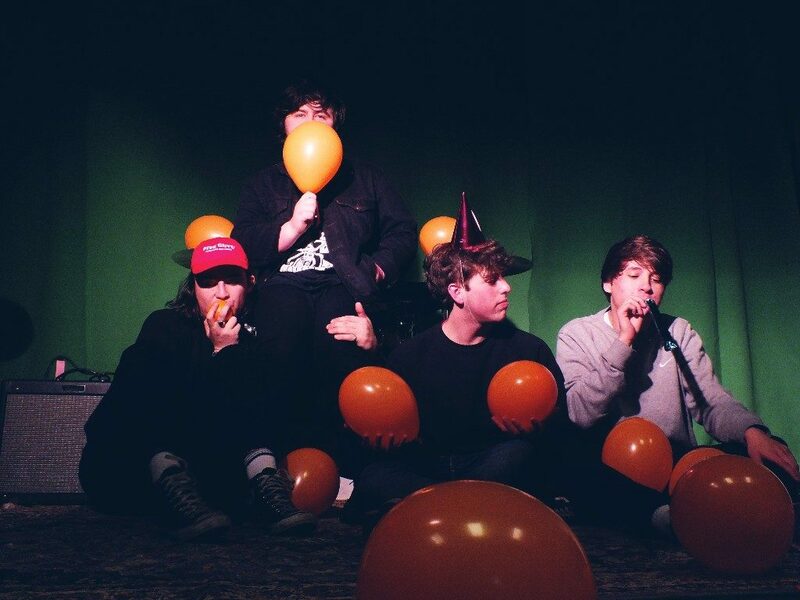 PLAZA are 4 late-teens from the Industrial seaside town of Hartlepool, writing anthems that resonate the trials and tribulations of growing up; youthful romance, lukewarm beers and parmos. Following their debut single ‘Totem’ (Feb, 2016) which hit home hard with airplay from BBC Radio 1, Radio X and Amazing Radio, not to mention critical acclaim from the tastemaker Blogosphere, the lads from Pools are on a mission to turn heads, tap toes, and bring the £1.50-a-pint party back to Hartle, returning with another slab of their own instinctive post-indie sound in the explosive ‘Blood Orange’. Since forming in late 2015, PLAZA have quickly gained a reputation for their intelligent songwriting and chaotic live shows, and are taking their arena sized tunes beyond their hometown boundaries with a headline tour of the UK commencing on June 13th. This coming on the back of triumphant sets at two of the UK’s best festivals for new music- Gold Sounds in Leeds and EVO Emerging in Newcastle – as well as a co-headline tour with fellow indie darlings TRASH. PLAZA will be releasing ‘Blood Orange’ via Beyond The Wall on Friday 3rd June.